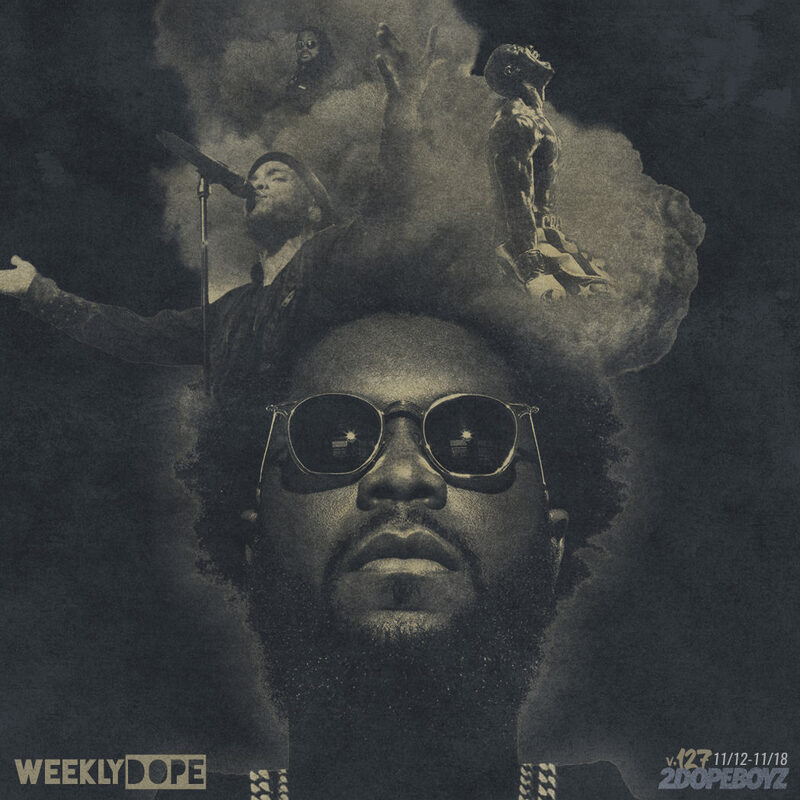 With another seven days in the books were back with the 127th installment of our ongoing Weekly Dope playlist. And for the artwork, I’ve got a mix of Big K.R.I.T. for his surprise Thrice EP, Anderson .Paak for his Oxnard album, and Mike WiLL Made It for Creed II: The Album. On top of that, we also got a pair of tracks from 2 Chainz, a throwback heater from The LOX, and a refreshing collaboration from DopeHouse favorites Kemba and Smino. There’s a few street heaters from Cuz Lightyear and Lil Baby, Gucci Mane and Kevin Gates, Kodak Black, Gucci and Moneybagg Yo, and Gunna. Plus songs from Saba and IDK, Dreamville’s Ari Lennox, Victor Oladipo and Trey Songz, Ghostface Killah, Brasstracks, and more.